Enjoy an evening of classic jazz and vocals paying homage to the great Duke Pearson, who produced some of jazz’s greatest albums and had a major impact on hard bop compositions and arrangements for big band and large ensembles. The evening’s featured pianist is jazz veteran, Bobby West and five of LA’s best musicians. 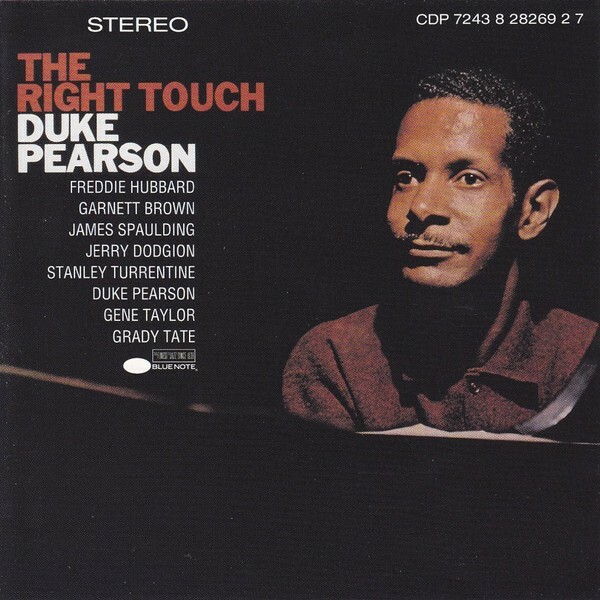 Duke Pearson played a big part in shaping the Blue Note label’s hard bop direction in the 1960s as a producer. 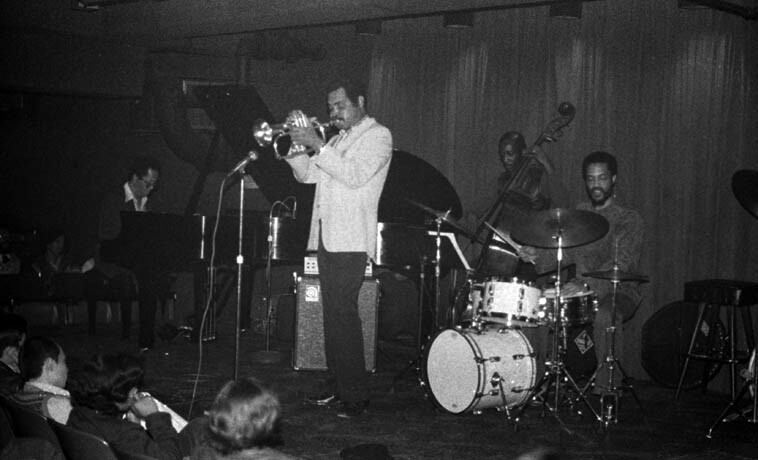 He will probably be best remembered for writing several attractive, catchy pieces, the most memorable being the moody “Cristo Redentor” for Donald Byrd, “Sweet Honey Bee” for himself, and Lee Morgan, “Fancy Free” and “Jeannine,” which has become a much-covered jazz standard, among many others up until early1970. An Evening of Jazz & Poetry featuring the music of some of our great jazz legends including Charlie Parker, john Coltrane, McCoy Tyner, GiGi Gryce, Art Blakey’s Jazz messengers and such vocalists as Nellie Lutcher, Dee Dee Bridgewater, Lou Rawls & Joe Williams all performed by some Los Angeles’s top shelf musicians…Featuring Anqui Renise and Amin El.